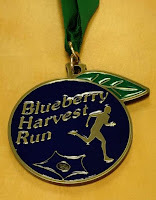 After a 1-year hiatus the Blueberry Harvest 10K in Harbour Grace returns to the race calendar, set for Sunday September 18 starting 10am. The mostly flat course is very scenic, and quite fast for the first half with a slight climb from the 6k mark slowing you down a little. There's also a 3K race for the younger ones. 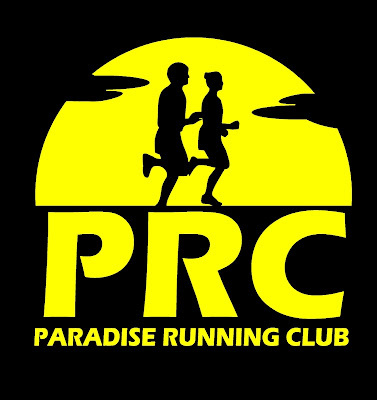 This year sees the introduction of online registration (NO IN-PERSON REGISTRATION), and a custom finisher medal for everyone that crosses the line.